Look no further than Britclean for industrial pressure washers in Shropshire. Whether you are looking hire or purchase a pressure washer for industrial cleaning, you’ll find the perfect cleaning machine at Britclean. We have a firm belief that when looking for advice about pressure washers you need to speak to someone who has had hands on experience with these machines. As a result, we do not use a ‘sales team’ all enquiries are fed through to our engineering department. Speaking directly to people who know what they are talking about means our customer benefit from impartial and honest advice, ensuring you find the industrial pressure washer for your cleaning project. Britclean Pressure Washers – We’ve been making our own brand of pressure washers for 20 years. 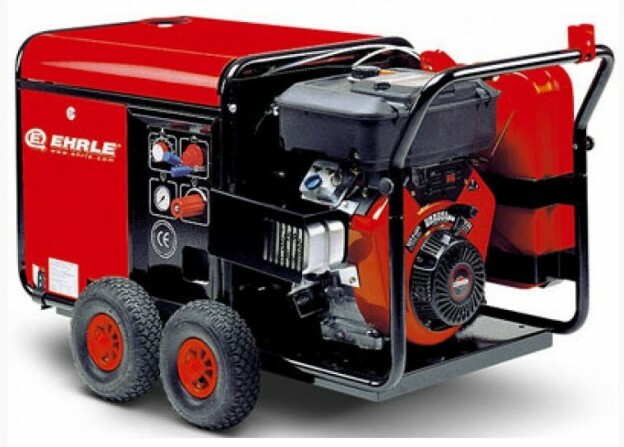 Ehrle Pressure Washers – A German brand of washer, who have been within the industry for over 40 years. Karcher Pressure Washers – Karcher are renowned for their quality and second to none cleaning standard. Nilfisk Pressure Washers – Nilfisk have been in the industry for over 100 years. Developed to give you superior deep cleaning, for efficient results. In addition to stocking a wide range of industrial pressure washers in Shropshire, we also offer detergents, floor cleaning solutions and other services such as repair, maintenance or training to make cleaning your industrial site that extra bit easier. So, for more information about our pressure washers or other services please do not hesitate to get in touch with one of our team today. This entry was posted in Britclean UK and tagged Industrial Pressure Washers on May 11, 2018 by admin.